Location-based social network Foursquare is to continue pushing its service in Asian markets, announcing it is to launch a localised application for South Korean users next month with the intention of developing partnerships with businesses in the country. Attending a technology forum in Seoul, Foursquare co-founder Naveen Selvadurai said that the company’s intention is to get more users, but to do so he notes that the company needs to make applications “easier to use [and] easier to sign up”. In order to to this, Foursquare is looking to release more localised versions of its app, adding to the Japanese, French, Spanish and English apps it already has. Currently the service has over 10 million users, but Selvadurai is looking to partner with any number of companies in order to integrate its service and increase the visibility of the app, noting that the company is “open to all sorts of integrations — mobile carriers, mobile handsets”. Dennis Crowley, another of Foursquare’s founders, recently announced that the service is growing at 1 million users per month with 60 employees focusing on machine learning. 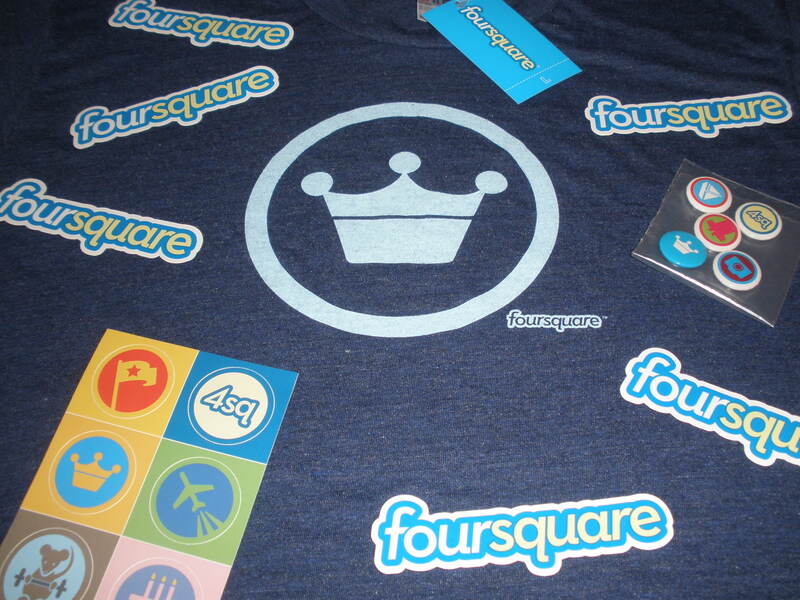 Today, Foursquare boasts 600 million checkins in total, averaging 3 million per day from its userbase.